The next generation 2019 Maruti Ertiga is launched by Maruti Suzuki India Today. The all-new 2018 Ertiga in Red color option. The official name for this color is called Pearl Metallic Auburn Red . 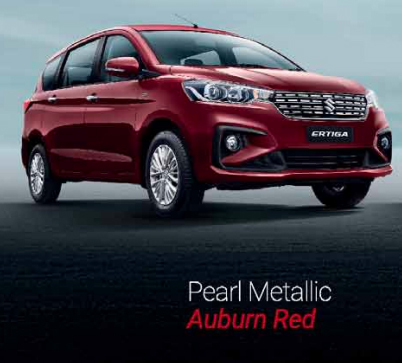 Check out the photo of New Next Gen 2019 Maruti Ertiga in Auburn Red color. The all-new 2018 Ertiga in Blue color option. The official name for this color is called Pearl Metallic Oxford Blue . 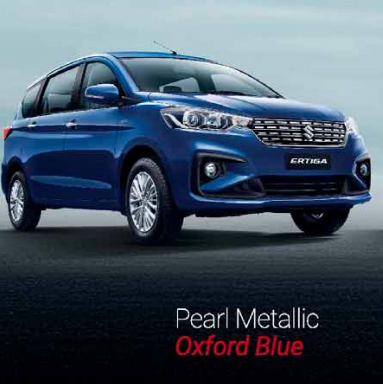 Check out the photo of New Next Gen 2019 Maruti Ertiga in Oxford Blue color. The all-new 2018 Ertiga in Grey color option. The official name for this color is called Metallic Magma Grey . 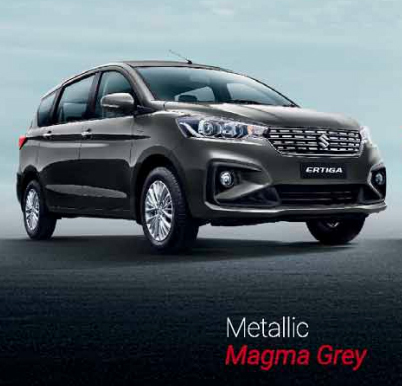 Check out the photo of New Next Gen 2019 Maruti Ertiga in Magma Grey color. The all-new 2018 Ertiga in Silver color option. The official name for this color is called Metallic Silky Silver. Check out the photo of New Next Gen 2019 Maruti Ertiga in Silky Silver color. The all-new 2018 Ertiga in White color option. The official name for this color is called Pearl Arctic White . 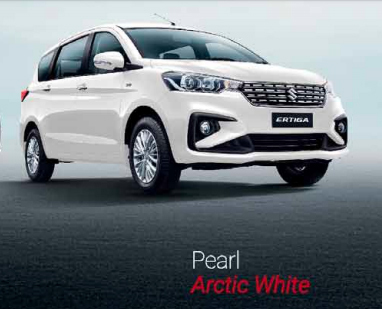 Check out the photo of New Next Gen 2019 Maruti Ertiga in Arctic White color. 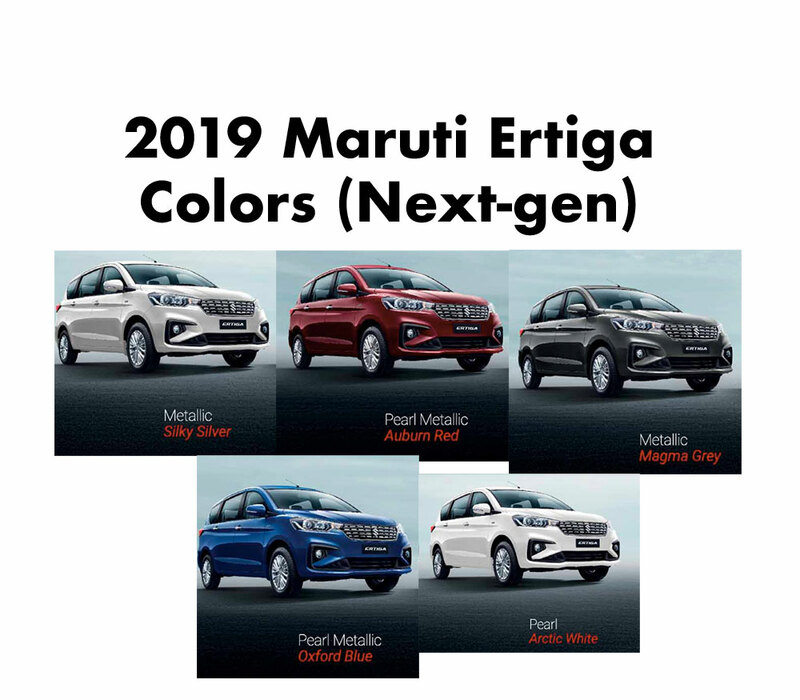 Which 2019 Maruti Ertiga Color do you like?